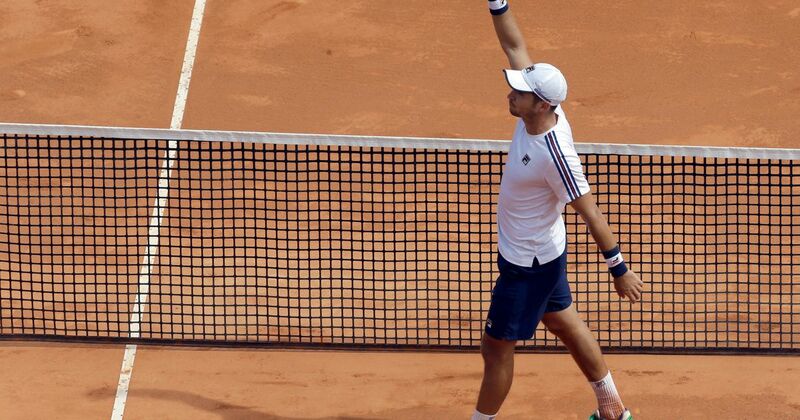 Dusan Lajovic beat Daniil Medvedev 7-5, 6-1 on Saturday, to reach the final of the Monte Carlo Masters. Surprised at seeing rival Novak Djokovic go out of the Monte Carlo Masters after an error-strewn performance, defending champion Rafael Nadal acknowledged he enjoyed some luck in reaching the semifinals on Friday. Top-ranked Djokovic, who has won the tournament twice, earlier lost 6-3, 4-6, 6-2 to 10th-seeded Daniil Medvedev and produced 47 unforced errors. Especially when Pella served for 5-1. Novak Djokovic and Rafael Nadal progressed at the Monte Carlo Masters on Thursday, but Dominic Thiem, another potential contender, fell short of the quarter-final stage. Djokovic defeated Taylor Fritz 6-3 6-0, while Nadal racked up a 70th Monte Carlo win against Grigor Dimitrov, who went down 6-4 6-1. Yet Thiem was on the wrong end of an upset on Court des Princes, where Dusan Lajovic ran out a 6-3 6-3 winner. Champion Rafael Nadal and top-ranked Novak Djokovic turned in impressive displays to reach the Monte Carlo Masters quarter-finals on Thursday. Nadal, chasing a record-extending 12th Monte Carlo title, broke Grigor Dimitrov&apos;s serve on four occasions to defeat the Bulgarian 6-4 6-1. After recovering from two break points down in his opening service game, Nadal attacked Dimitrov&apos;s backhand with power and precision to move into a 3-1 lead. Rafael Nadal kicked off his bid for a 12th Monte Carlo Masters title with a win, but Kei Nishikori was dumped out on Wednesday. 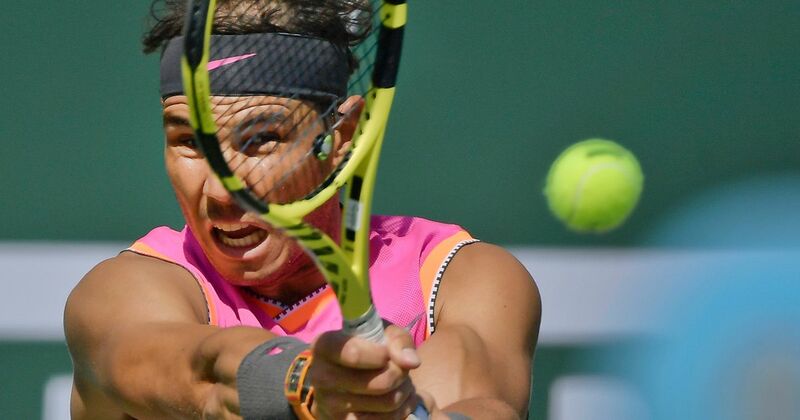 As with so many clay-court events, Nadal tends to dominate in Monte Carlo and it was no different as he defeated compatriot Roberto Bautista Agut 6-1 6-1 in a stunning performance. He is joined in the next stage by a number of notable stars, including Dominic Thiem, Alexander Zverev and Stefanos Tsitsipas, yet Nishikori is not among them.